Our Attorneys are committed to serving the Wiregrass community. Let Our Family Help Your Family. Brock & Stout Attorneys at Law was opened nearly 20 years ago by Mike Brock and Gary Stout with the sole purpose of creating a law firm built on integrity and always putting client’s needs first. 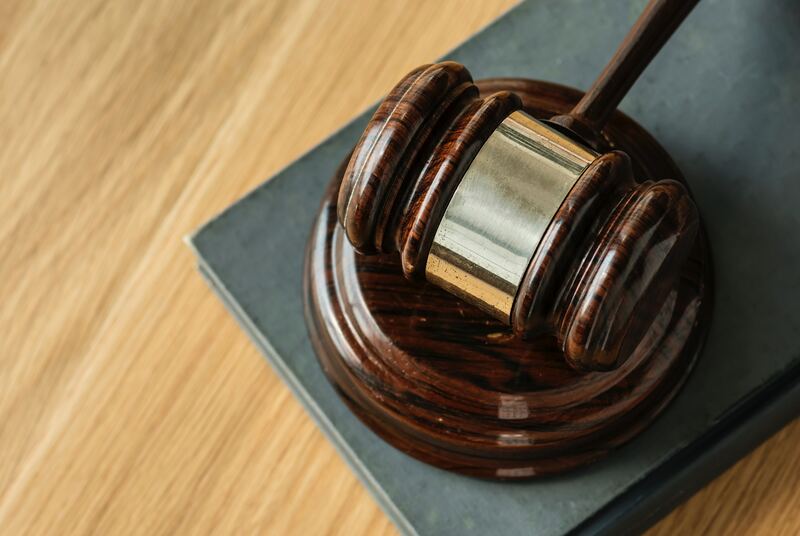 Over the years, the attorneys at Brock & Stout have decided to focus our practice on Bankruptcy, Social Security Disability and Personal Injury law in Dothan, AL. We now have nine attorneys and a staff of over 65 legal assistants serving the needs of the people of Alabama with seven different locations. The only reason we have been so successful is because at Brock & Stout, our clients come first. Our Dothan office is one of our primary office locations and is open full time Monday – Friday, 8am – 5pm. It is located just off of Ross Clark Circle across from the Volkswagen dealership. Whether you’re looking to get rid of debt through Bankruptcy, you need help getting approved for Social Security Disability benefits, or you need us to help you get compensated for an injury, the attorneys and legal assistants of Brock & Stout are here to serve the community of Dothan, Alabama. We would love for you to join the Brock & Stout family. We always offer a free consultation to come in and speak with one of our Dothan lawyers. All you have to do to get the ball rolling is setup your free appointment by giving us a call at (334) 671-5555, or fill out the online contact form. Are you disabled? Let our Social Security Disability attorneys help you get the benefits you deserve. Have you been injured? Brock & Stout’s injury attorneys can help get the compensation you deserve. 5 / 5 stars - "Brock & Stout Attorneys At Law - Dothan, AL Office"
Everything was very much taken care of. Everyone is so nice and answers all questions I had. Thank you for all you do. Very positive experience. Nice enthusiastic staff ready to serve and please the clients. We have helped 1000’s all over the Wiregrass area. We want to help you too. Your Bankruptcy, Social Security Disability and Personal Injury Lawyers in Alabama.